The internet users desperate to find the changes caused by the repeal of net neutrality are blowing up. Uneducated crowds are retweeting all these apparent upcoming rules which are quite untrue. The people are panicking from hearing myths rather than the facts of how the future will be without net neutrality. One myth, for example, claimed FCC Chairman Ajit Pai was slaughtering the internet, leading it to be abolished from the world. In reality, Pai’s change will reinvigorate innovation and investment which will benefit consumers. Another myth that is being circulated is that this change will give companies permission to block certain websites which encourages people to sign petitions against net neutrality. 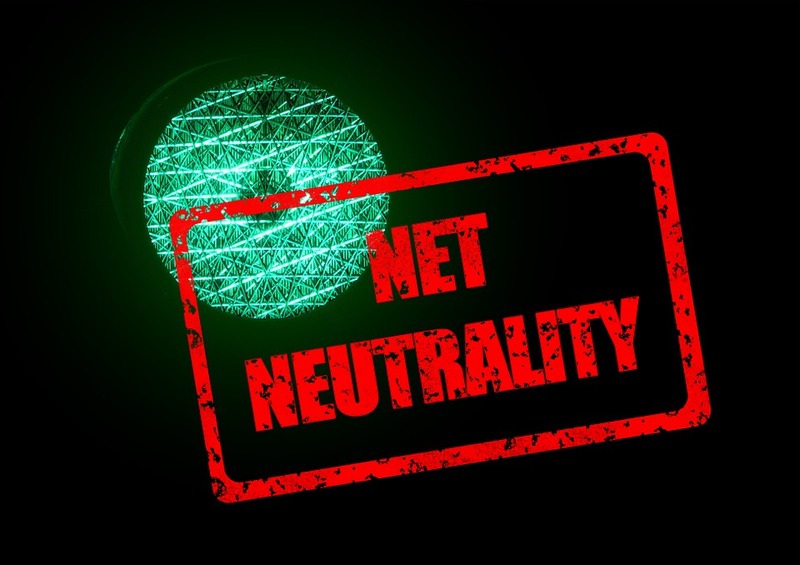 Truly, it has already been established with all internet providers to the basics of net neutrality which is no throttling, no blocking, or paid prioritization. Once again an uprising of new rules and a backlash of disagreements caused many misunderstandings. It’s up to you and your peers to be correctly informed and staying up to date with news instead of following silly rumors in social media.